Having established itself as a leading branded golf gifts supplier, TKG Europe is celebrating the successful 2017 launch of a popular non-golf range. AND away from TKG HQ in East Yorkshire, two team members have been achieving personal highs and raising vital funds for a lifesaving charity. Proud of their TRADE-ONLY ethos and high level of customer service, earlier this year the TKG team revealed its first non-golf branded gift range – and it’s proving to be a huge hit! Director of TKG Europe Glen Witheford explained that having built a strong reputation as a branded golfing goods supplier, they decided to celebrate their manufacturing expertise and ever-expanding in-house capabilities by launching a range of non-golf items: “We are delighted to offer even more products with the same high level of workmanship and customer service that our corporate clients have enjoyed for more than a decade!” he added. As a brand, TKG Europe is respected for its top quality products, order flexibility and excellence in delivery and after-sales care. 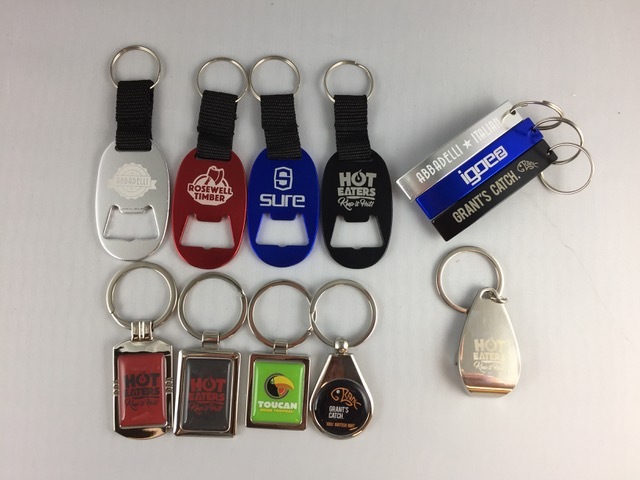 Now these attributes extend to their new non-golf range which includes a variety of key rings, bottle openers, gift tubes, mobile phone holders, luggage tags, confectionery and polo shirts – all of which can be branded to a high spec with low MOQs and quick dispatch. Please click here to find more images of TKG Europe’s range which you are welcome to use for publication. Out of the office, Glen has also been reaching new highs, literally, when he embarked on the gruelling Rat Race Coast to Coast Challenge in Scotland, which included running, cycling, hiking and kayaking through some of the Highlands most unforgiving terrain: “Forget the exhaustion, aching muscles and lack of sleep, the worst part was the mosquito bites!”, Glen joked. 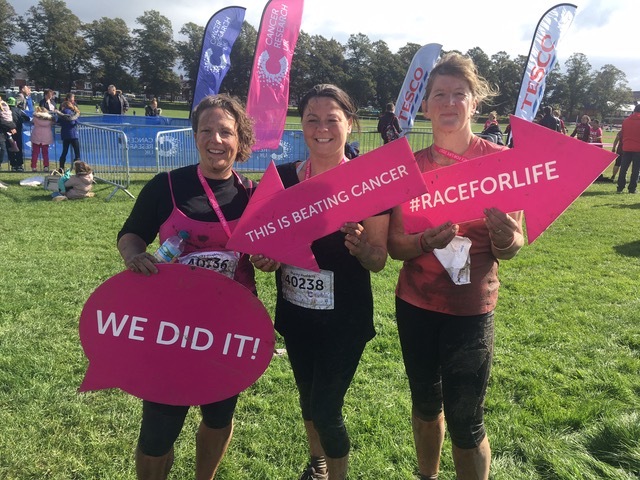 And Glen’s not the only team member to have risen to a new challenge, TKG Europe Accounts Manager Lucy quadrupled her fundraising target to raise more than £400.00 for Cancer Research UK after taking part in the Race for Life Pretty Muddy event in York recently! TKG Europe is the leading trade-only supplier of logo’d golf and non-golf products to the UK and European corporate and green grass markets with a portfolio of more than 600 products.